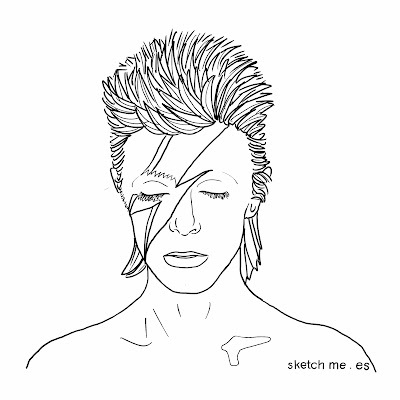 DAVID BOWIE - sketch me. 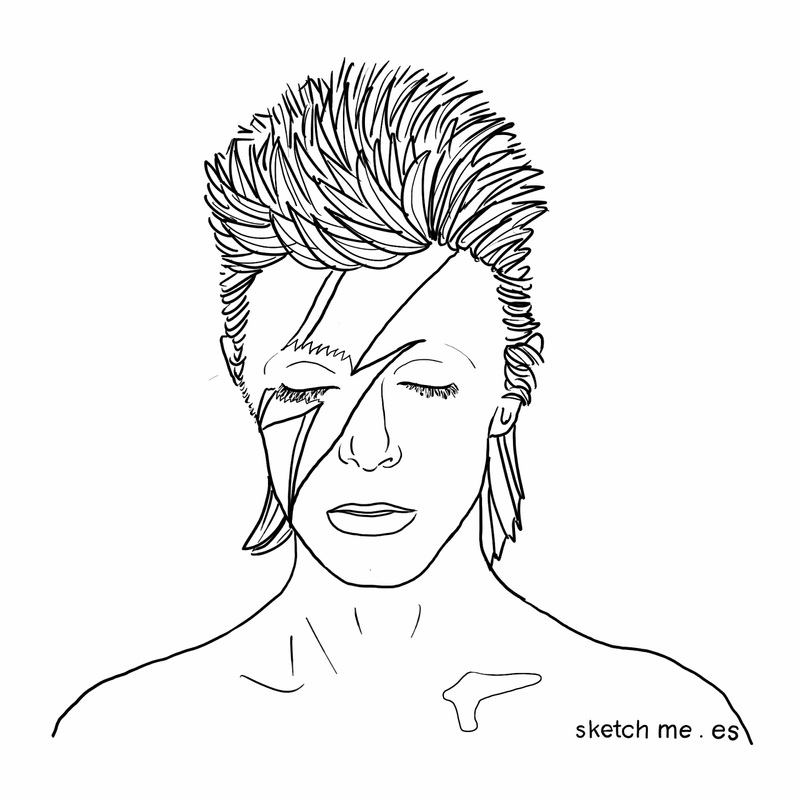 CUSTOM PORTRAITS for facebook and twitter profiles. RETRATOS PERSONALIZADOS a mano.
" I ALWAYS HAD A REPULSIVE NEED TO BE SOMETHING MORE THAN A HUMAN "